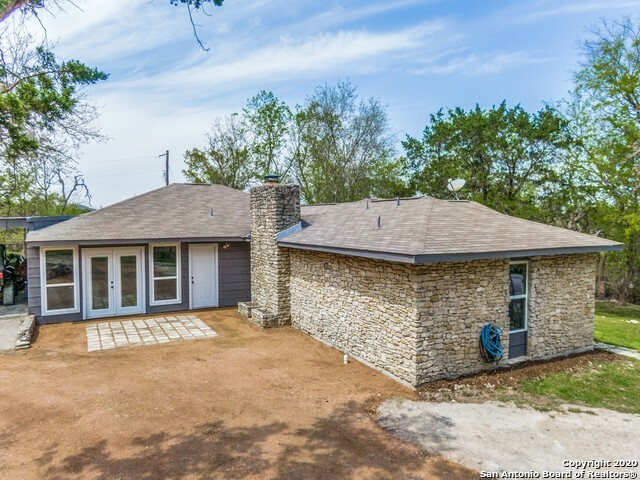 All COMFORT homes currently listed for sale in Boerne as of 04/18/2019 are shown below. You can change the search criteria at any time by pressing the 'Change Search' button below. "Farmhouse Chic describes perfectly this Hill Country Cottage that has been expanded on this great 1+acre lot right past PoPo's Restuarant. This non-restricted property is great for a bed & breakfast, home office or office/residence. Big windows accent this home updated with commercial grade wood style floors. Open living with fireplace flows into dining & farmhouse kitchen with grey cabinets, quartz countertops and urban light fixtures. Big ensuite bedrooms are all split. Beautiful rolling prope"